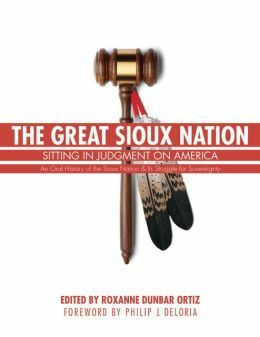 Find my review “This is not a Peace Pipe: The Continued Struggle for Lakota Liberation” below. Here is a link (below) to my recent publication in Capitalism Nature Socialism Journal based out of the UK. The theme of the journal is bridging socialist and Indigenous perspectives. Check out the entire contents of the special edition if you have access to the journal via academic libraries. Unfortunately, UNM does not currently carry CNS. With that said, there are some minor grammar errors and one glaring error on page 193. The date of the Battle of Little Bighorn should read “1876” not “1976”. All the errors and oversights are my own. Please comment and share. Special thanks to David Correia for giving me the opportunity to publish in CNS. Check out his new book Properties of Violence: Law and Land Grant Struggle in Northern New Mexico. This essay was written in May 2012 to provide a critical and research-based assessment of the NHLCRS. At the time, the climate of political bargaining and persuasion that dominated public debate about the Settlement compromised the availability of such information to the Navajo public or tribal council. Along with a multiply authored editorial published in the Navajo Times (May 17, 2012) and the Navajo-Hopi Observer (May 22, 2012), the essay was written for and furnished to each of the twenty-four delegates of the Navajo Nation Tribal Council for consideration prior to its vote on the Settlement.